Getting to work in big crowded cities such as London, New York or Rome can be a real drag in a car. In most of them, you just get snarled up in endless traffic so that it can take hours to get anywhere. And in London, you have to pay a small fortune to drive into the centre of town. Between the congestion charge and parking fees, it can cost you well over £1000 a month to drive to work. For people who don't speak pounds sterling that's something like $1,500 a month just to bring your car into the city before you've even filled up the gas tank, bought a car or paid for insurance. 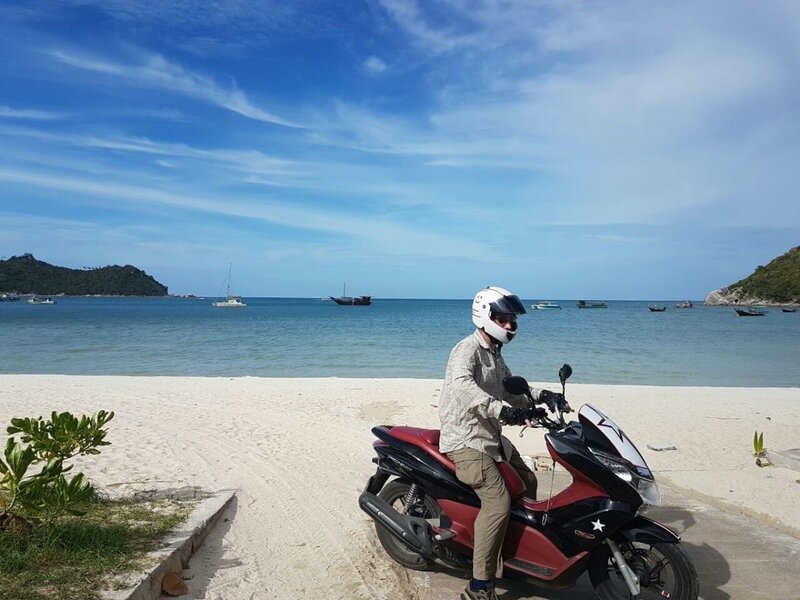 One solution is to commute to work on a moped or scooter, and for many people, there is nothing easier and cheaper than a 50cc Moped. This will tell you why and how to go about it. 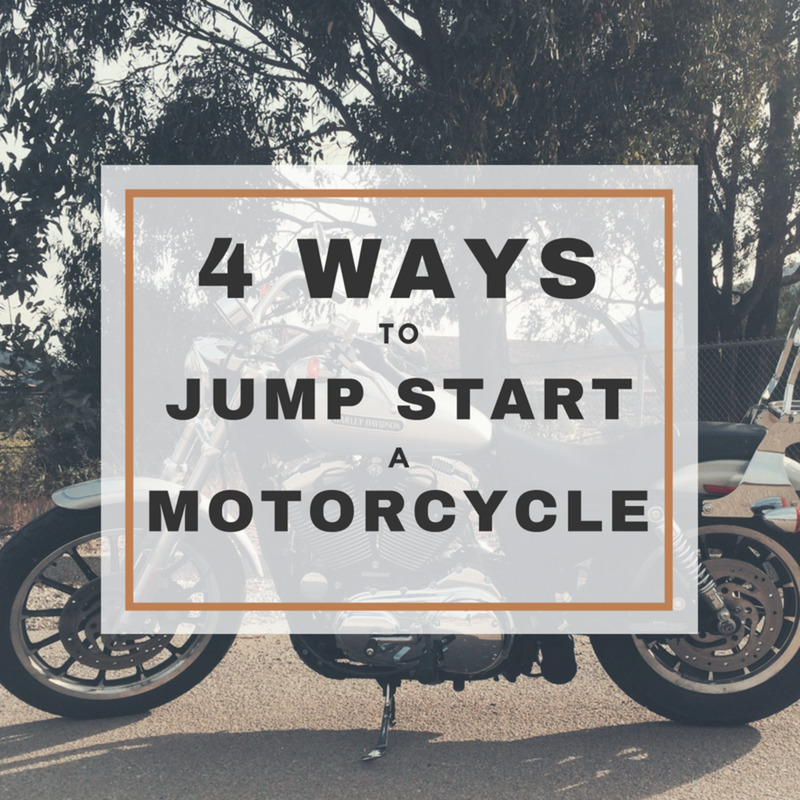 Riding any sort of motorcycle to work every day is not always a breeze. I mean, sure, it is fun, but on cold, wet days, even the most committed biker asks themselves why they bother. The biggest reasons for me are freedom and speed. Freedom first. In London, when I lived there, it used to take me 45 minutes a day to get to work using the underground (subway). It wasn't just the time wasted on the tube that got to me, but the sense of being one of many cattle. You get jammed in at rush hour. There was never a seat, so I would be standing with my nose in someone else's armpit and their nose in mine and then, out of the blue, the train would stop between stations and the driver would tell you there is a delay. And there you are, stuck in a hot sweaty mass of armpits with strangers and no place to sit for as long as it takes for the train ahead to get fixed or whatever the problem is. I hated that feeling of being powerless and trapped. On my bike, I could usually predict with great accuracy just how long it would take. I would not be stuck on someone else's schedule or delayed by causes that are not under my control. The other big advantage of riding to work is speed. In truth, I didn't shave that much time, perhaps 10 or 15 minutes each way, compared with the tube. But I had certainty, and I was a whole lot faster than I would be driving by car. The reason is that with a bike you are not trapped by traffic. In Britain, it is legal to "filter" along the sides of slow moving traffic. That way while everyone else is stuck in a huge traffic jam, the bikes, scooters and mopeds could all zoom along and keep making good time. A complete absence of traffic (say early morning on New Year's Day—yes I had to go to work then once) allowed me to shave a few minutes off my travel time but not much. The other great advantage is cost. Running a small scooter is really cheap. I used a Vespa 125 scooter, but for reasons I will get into later, I recommend that people starting out go for a 50cc Moped. My Vespa scooter used to take about 4 liters of gas a week. That is hardly anything for a daily round trip of just a little less than 30 km. It isn't a huge distance by any means, but the bike felt like it ran on hardly anything. And remember this is stop-start driving. Keeping it on the road didn't cost too much either. I took mine in for regular services, partly because I wanted to keep a clean service record should I want to sell the bike, but half of those services are just oil changes that I could have done myself in about 15 minutes. Insurance is also pretty cheap unless you are 16 and a novice rider. Bikes like these are also really cheap to buy. A little 50cc or 125cc scooter with a few years on it and a few miles on the clock shouldn't set you back more than £1000 if that. They are also pretty robust and can keep going strong forever. There are also loads of them on the road, so there are always plenty for sale. Even if you buy new, as I did, they don't cost nearly anything like what a car would cost. I reckon that to have used public transport to get to work in London would have cost me about £1000 a year, whereas the running costs on my bike were maybe a third of that, so the bike paid for itself after just a few years. The fuel economy you would get from most 50cc mopeds would be even better so the payback would probably be even quicker, especially when you consider that 50cc scooters are a bit cheaper to buy than 125s. I know that this is a controversial statement and I'm contradicting what I myself did in recommending a 50cc, but for most people, this is probably the better choice. 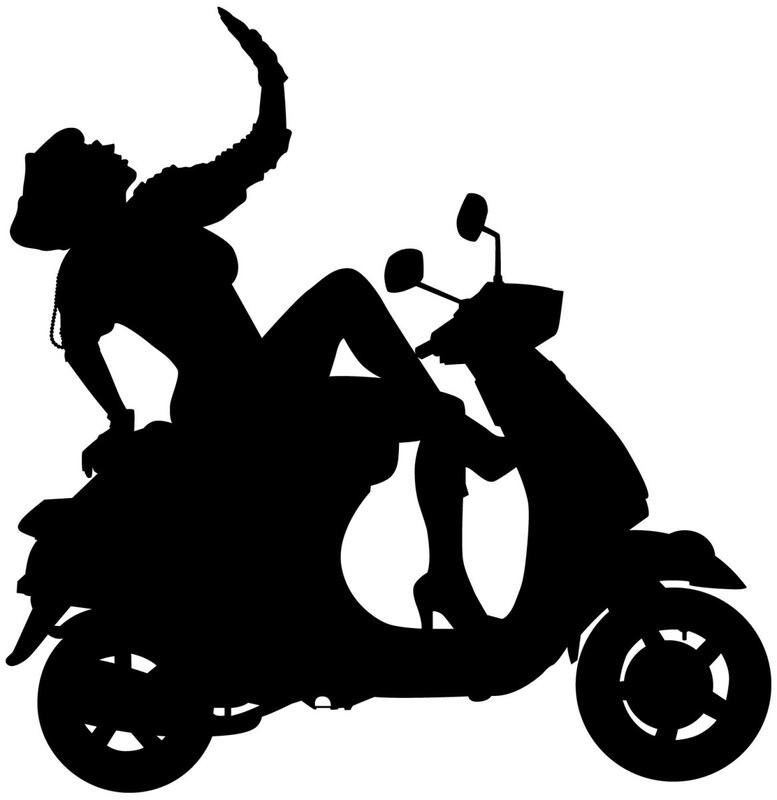 The main reason is that in Europe, if you have a drivers licence for a car then it is really easy to get a licence to drive a 50cc moped. In some cases, it is already part of your license. In others, you just have to do a really short CBT course once, and you can ride on your car license after that. If you want to go for something bigger, even something as puny as a 125, then you have to take your module 1 and module 2 riders tests, and these can be a real pain. Now if you want to ride a bigger bike, or want to ride with a passenger then you won't be happy with a moped. In fact, to carry a passenger, you'll have to go and take a rider's exam. 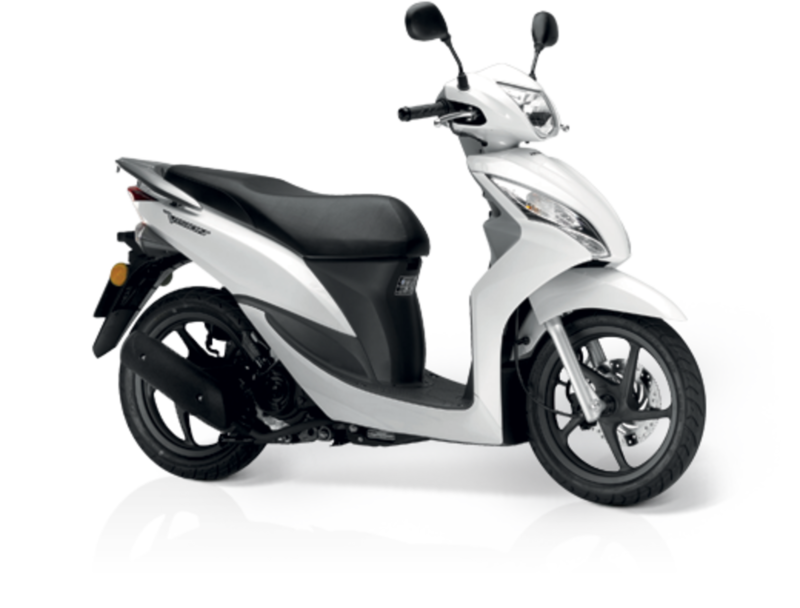 But for the vast majority of people who already know how to drive a car and just want a quick and cheap way of getting to work, then there a 50cc is quite adequate. The biggest disadvantage is its lack of power and a lot of riders will talk about how you need available power to get out of trouble. That is true, but in truth, if you are riding in a big and crowded city, then you won't get to use your extra power anyway. Nor will you need it. The cars you want to stay away from will be stuck in the traffic while you zoom past them anyhow. 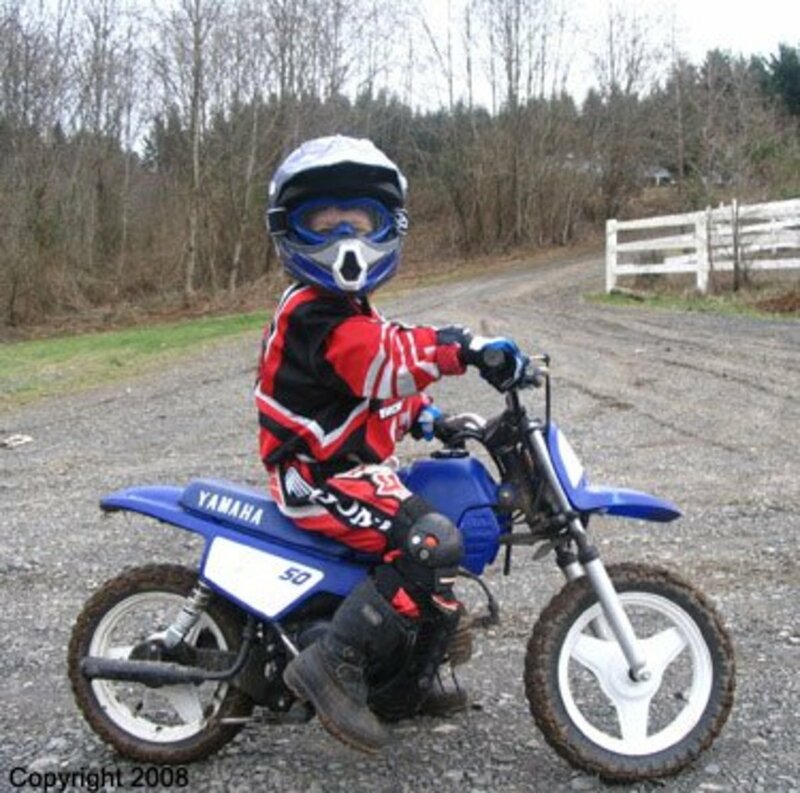 If that is all you want to do a 50cc will be more than adequate. If, on the other hand, you really want to get into biking you may as well learn to ride properly and get a good sized bike that will give you many years of pleasure. 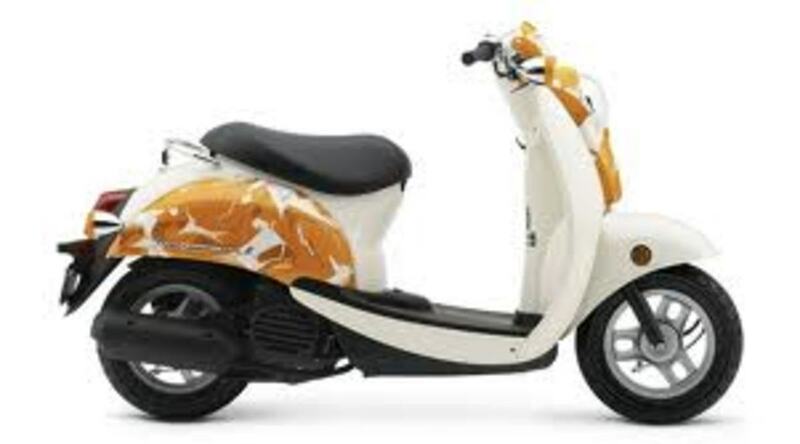 One of the most popular 50cc mopeds on the market is the Vespa LX50. This is a really good looking bike with great lines. Its main selling point is its great styling with its all-metal body and retro look. Its handling is pretty easy too and it also is pretty easy to wheel around when you need to park in tight spaces. It offers some storage space under the seat. The downside of this bike, in comparison with some other models, is that its wheels are really small. That leads to a bit of a bumpy ride. 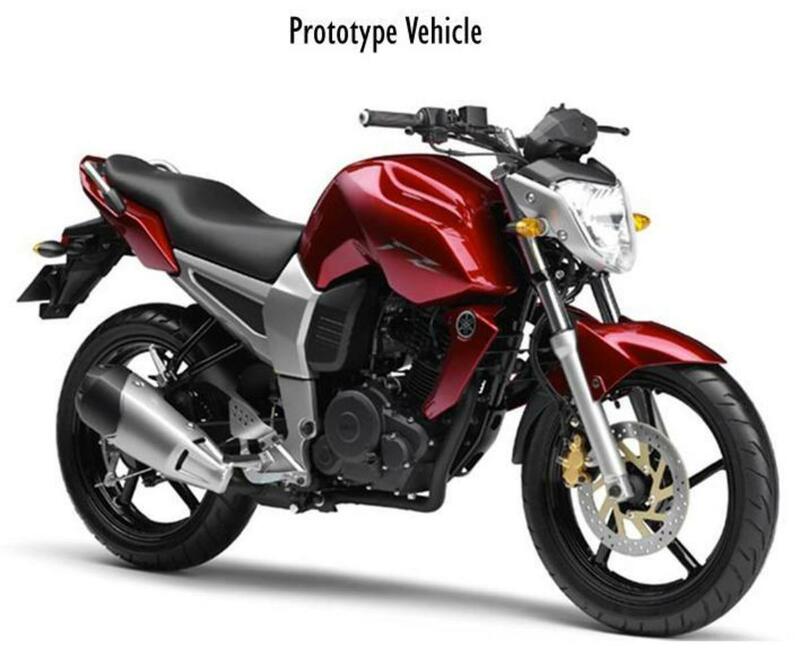 Another great option is the Honda Vision 50. This makes an excellent beginners' moped for a couple of reasons. The first is that it is a good deal cheaper than the Vespa. 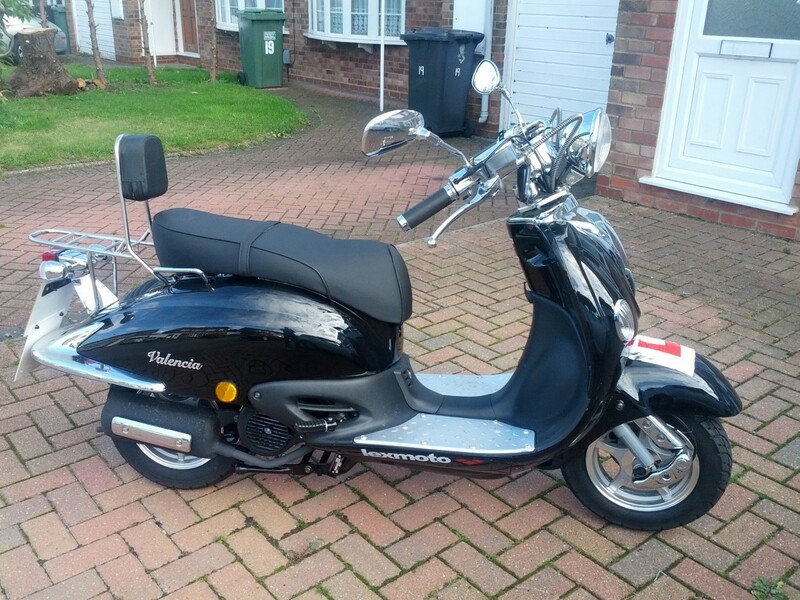 If you want the stylish, cool, retro look of a Vespa you have to be prepared to pay for it. (At the time of writing this, a Honda would cost only about 2/3 the price of a Vespa LX50). An even more important thing in the Honda's favour is that it has a really innovative "Combined Braking System." This is a system that automatically applies the front brakes when the lever for the rear brake is pulled. This can make a huge difference in helping you stop in a hurry without you ending up in a skid. 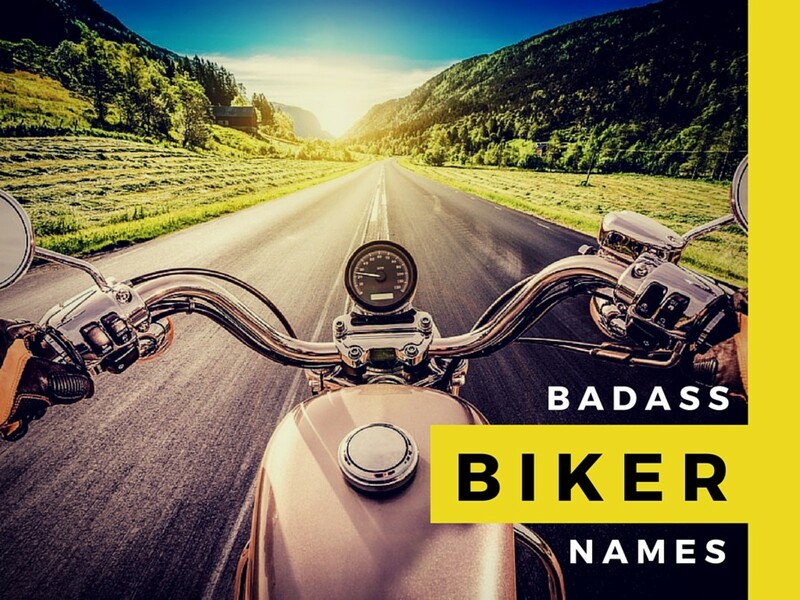 The reason it is so helpful is that many beginners often pull only the back brake without touching the front because they panic or are worried about going into a skid. But the back wheel can lock up really easily, so you are probably more likely to skid on the back wheel than the front. Glad you found it useful and hoe you have gone ahead and bought your first bike or scooter. I'm thinking about buying my first one so this hub was very useful. Many thanks. A good friend of mine swears by his scooter during the warm months. Good info! This is cool, I think I want one. Vote up + useful! I just came back from Italy, these were everywhere. They are great. I think they are definitely the answer to traffic jams. I'm very glad to hear that! They are great fun to ride. Nice article, my wife absolutely loves her scooter!